The flawless aluminum body and comfortable design make the Prima easier to handle than other products. 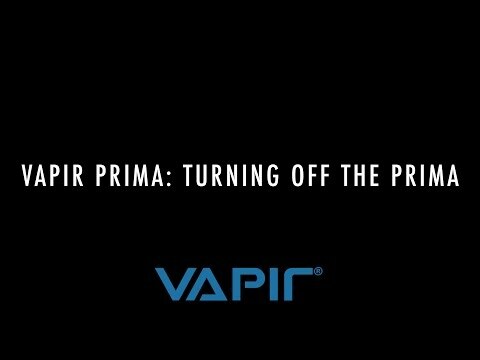 Prima features a stainless steel pathway located between the mouthpiece and the chamber that does an excellent job of cooling down the vapor each time you vape. 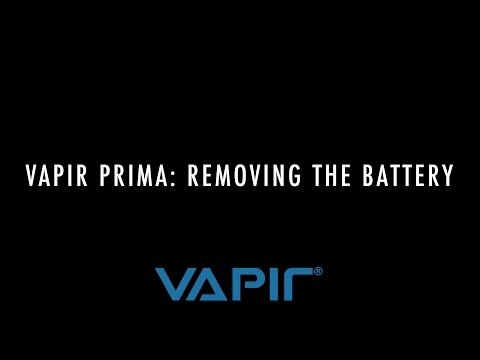 For a clean tasting vape thePrima features a removable pathway so you can wash it out thoroughly. Featuring four advanced and preset temperatures that will guarantee you a perfect vaping experience, this sleek and portable vaporizer should never be underestimated. It comes with a removable and rechargeable battery that eliminates excessive heating up times. You can also purchase an additional battery pack and have it on hand to ensure long-lasting vaping sessions. Now you can enjoy your favorite oil extracts and herbs whenever and wherever you are. 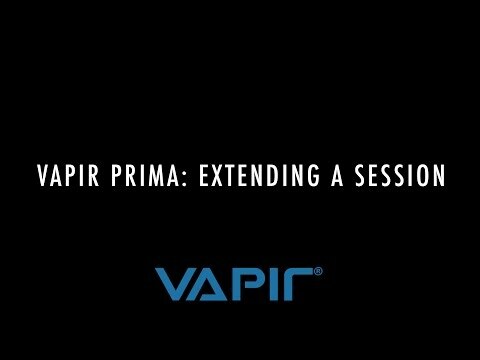 With a Prima vaporizer you will enjoy a flavorful, warm and consistently satisfying vape. Question: How do you remove the battery? Answer: Place palm on the etched arrow, press down and proceed to slide out the battery. Answer: One fully charged battery has 12 sessions. Question: How long is each session? Answer: Each session lasts 5 minutes and can be extended an extra 2 minutes. Question: How do you extend a session? Answer: When the LED’s are solid green, double click the button to extend the session for an extra 2 minutes. Question: Is it beneficial to place the mesh screen in the chamber or use the unit without it? Answer: We do recommend using the mesh screen that is pre-installed in the chamber for a nice even heating throughout your herbs and maximum flavor out of your material but you can use it without the mesh screen. Question: How do you remove the mouthpiece? Answer: Place thumb under the mouthpiece and push upwards. Question: What is the maximum temperature the unit reaches? Answer: On the last temperature setting the unit can heat up to 400 degrees Fahrenheit. Question: What are the benefits of the Prima Bubbler? 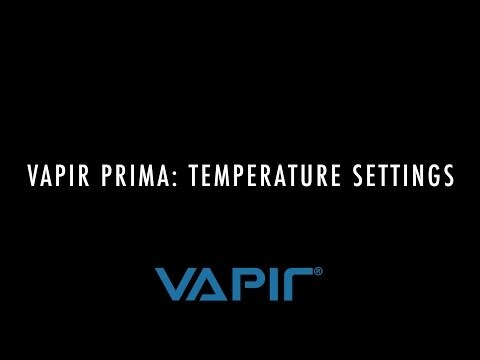 Answer: With the Prima bubbler you are able to have the vapor filtered through a water system that will not only cool down the vapor but also purify it for the best quality vapor for you to inhale. Question: What is the warranty on the Prima? 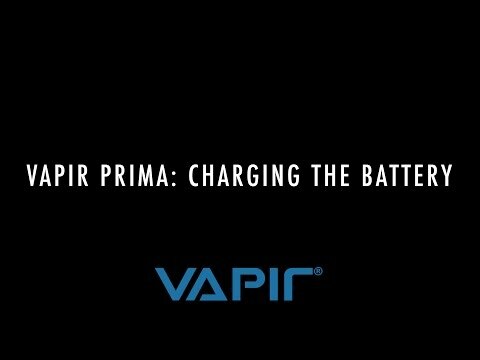 Answer: The Prima itself has a 5 year warranty and a 2 year warranty on the battery. Answer: Each component of the vaporizer is able to be taken apart and you can either soak them in warm water and some rubbing alcohol or use the tools provided. 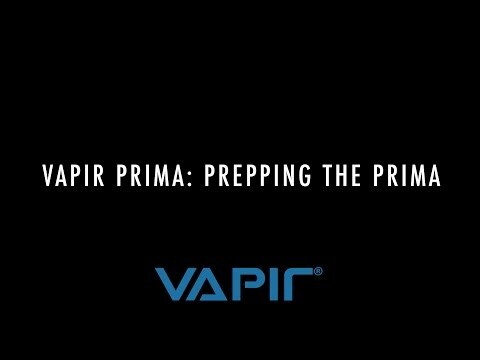 Described as one of the finest quality vaporizers on the market, the Prima is definitely a must have if you are aiming to enjoy an incredible vapor quality no matter where you are. It is 4.5 inches long featuring a removable mouthpiece, with a heating chamber on the end that is perfect for oil extracts and dry herbs. ● Free Discreet Shipping within U.S. I just got the Prima 1 week ago and i LOVE it! It handles all substances perfectly well. The temp options are easy to use and offer all the temp options you will need. It is extremely easy to use and easy to clean. I got an extra battery and recommend that for extended use. Also i got the case and the bubbler. The case holds everything you would need, including the bubbler and is the only way to go to keep the unit and accessories all portable. Saved the best for last, the bubbler is well worth the extra $. It makes the largest difference for oil's and concentrates. It makes them SO SMOOTH it is a must. You don't "need" it for dry herb, but it does make everything better and you are cutting yourself short if you do not purchase a bubbler. All in all it is the best portable vape i have ever used and i have tried 7 portable vaporizors that i can recall. 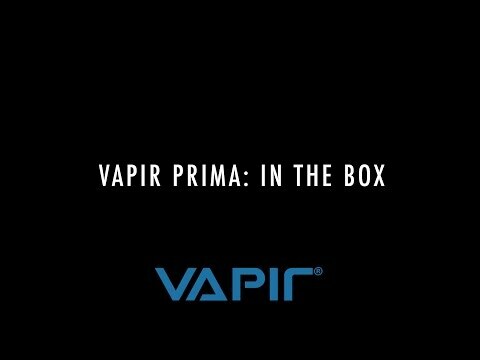 I have been using the Vapir product line for several years now. 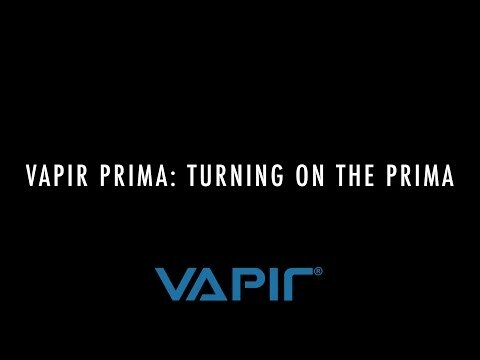 I am currently an advocate of the PRIMA system, I have consulted a biologic scientist as well as my Nuephrologist (Kidney Specialist) on the use of vaporizors for my condition(s). The information that I recieved was that Vapir has combined a rapid heat source within a controlled chamber. This rapid heating has the ability to destroy any foriegn microbiologic substance as well as fungus and or molds. This is an important quality for any individual who has a comprimised immune system, Microbiologic impurities and fungus if ingested can cause severe illness including death. The use of a Vaporizor also allows those who have undergone body cavity surgeries which can diminish the patients ability to inhale deeply. I also consulted with my Glaucoma specialist and been given the "OK" for use of a Vapir Vaporizor as it tends to negate the deep coughing that occures with other forms of ingestion. Severe coughing episodes have a tendency to create the blood vessels in the Eye to rupture and cause further damage. 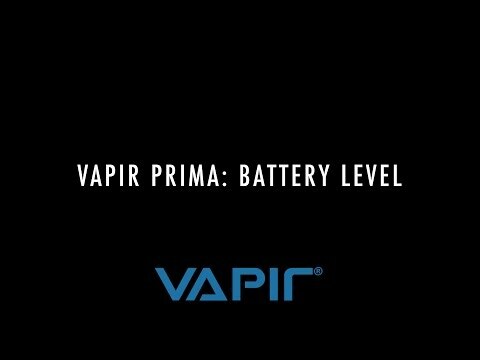 I as a patient applaud Vapir inc. in their continued pursuit of perfection with all of it's products.